2.It can be combined with alum for alkaline baking powder. 3.Used as detergent for wool. temperature can release out gas. 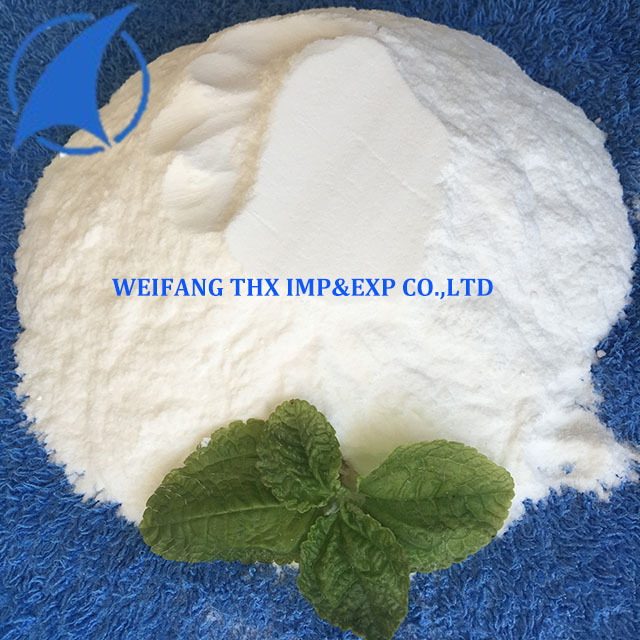 Weifang Taihexing Chemical Industry Co., Ltd. is a large Japan invested company, one of the biggest manufacturers of calcium chlorides, sodium bromides and calcium bromides in China. Our company is located in the famous Weifang City. 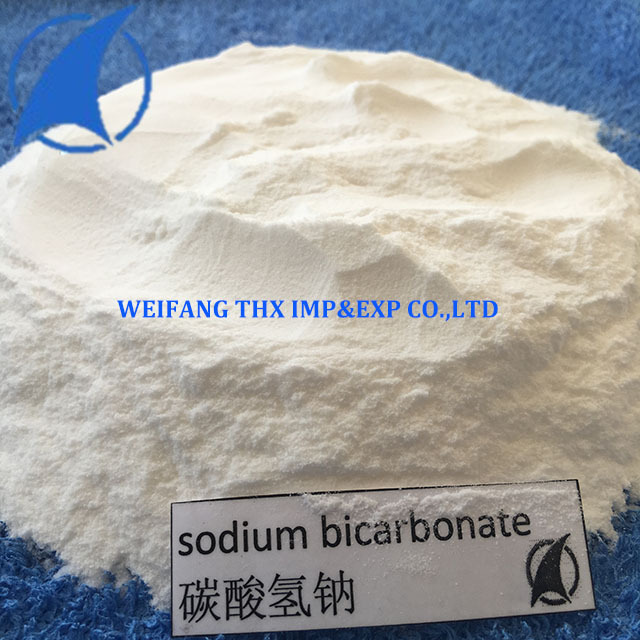 We mainly produce and deal in various types of bromide and chloride products, with the quality up to the international standards. 90% of our products are exported to over 20 countries and regions in the world. Our annual productivity has reached 50,000 metric tons, including 30,000 metric tons of chloride and 20,000 metric tons of bromide. 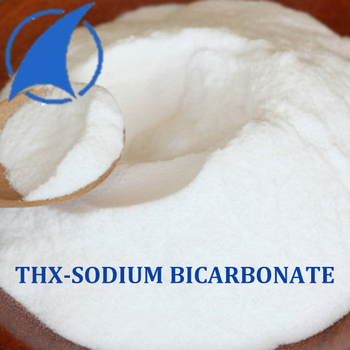 With all the above advantages, our company is famous both in China and overseas, and has become to one of the most reputed specialized chemical companies in China. Forecasting future, there are many difficulties waiting for us. We will continue as always do, strengthen the friendship and the cooperation with all friends, and promote our enterprise's mutual development. If you are interested in any of our products, please feel free to contact us for more information. 1) Can you offer Free Sample? need to pay the freight cost. 2) Do you have your Own Company? Yes.We have our own company , the quality can be ensured.